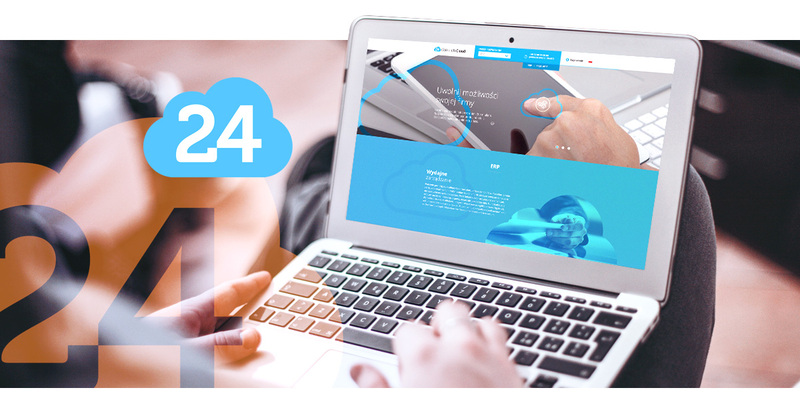 Cloud computing (cloud) is a type of business model that provides IT technology as a service in the Internet. 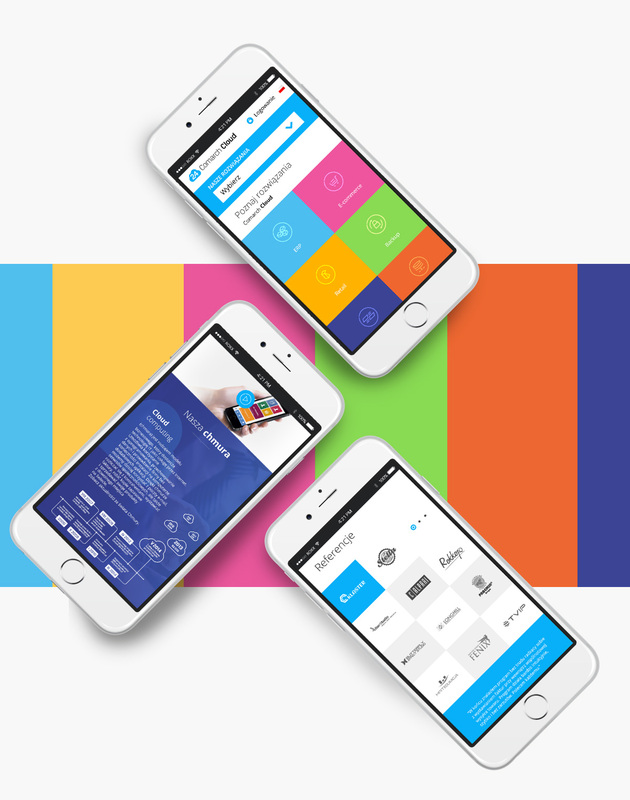 It allows for using software, storing data and managing a company without having to install additional applications on a computer. 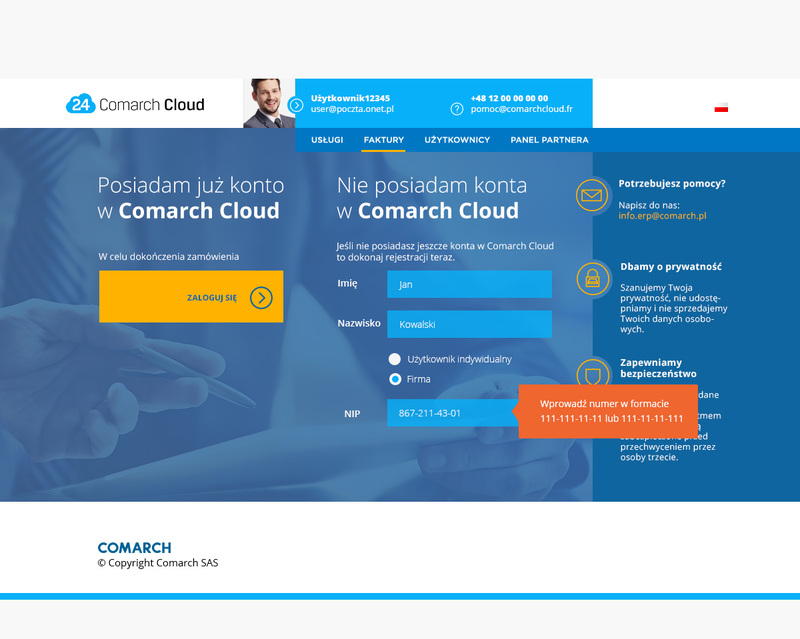 For our regular customer, Comarch (one of the largest technology companies in Poland), we developed a few web services for products from clouds. 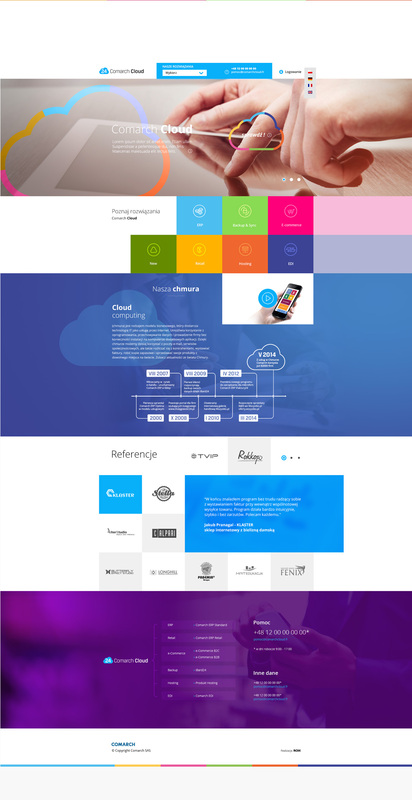 Marketing and ERP sales department commissioned our company to organize the range of available Comarch cloud services. Our task was not only to introduce clear division of products into categories, but also to create entire communication plan for these Internet services on several markets: Poland, Germany and France. 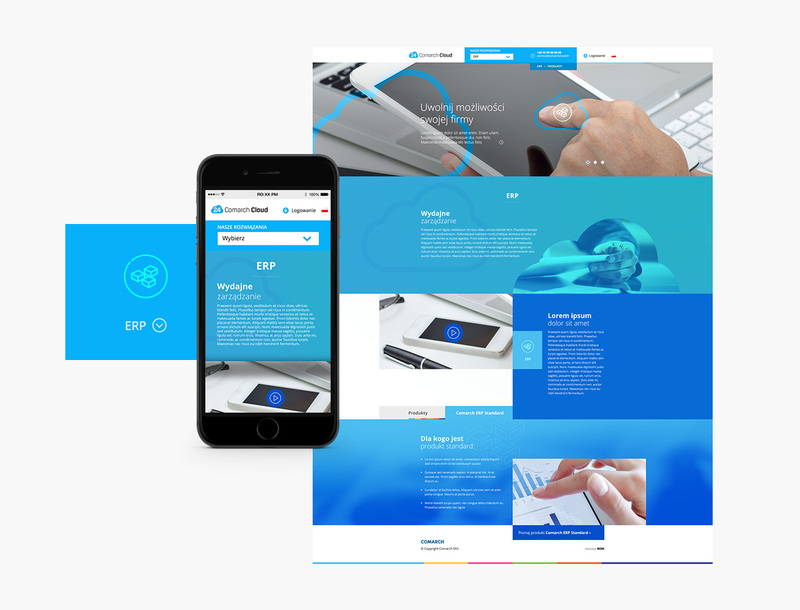 Our agency developed a complete interactive functional design and aesthetic layer, and programmed a 100% of the implementation. 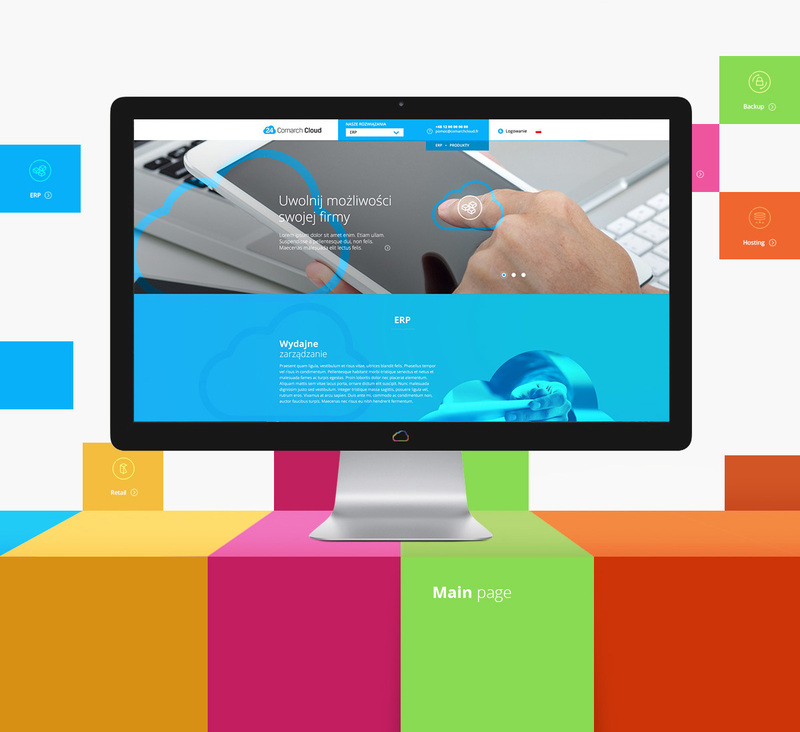 Content management system Comarch Cloud was based on our proprietary CMS implementation. 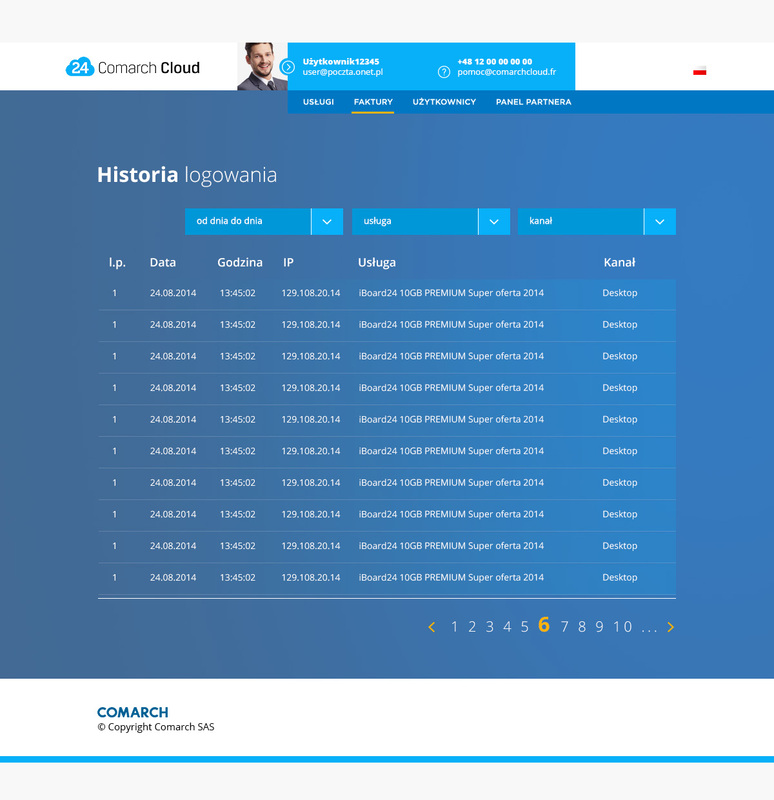 After the successful implementation of the project on foreign markets and in Poland, we were entrusted with a major face-lift of the graphic interface of Comarch Cloud client panel. 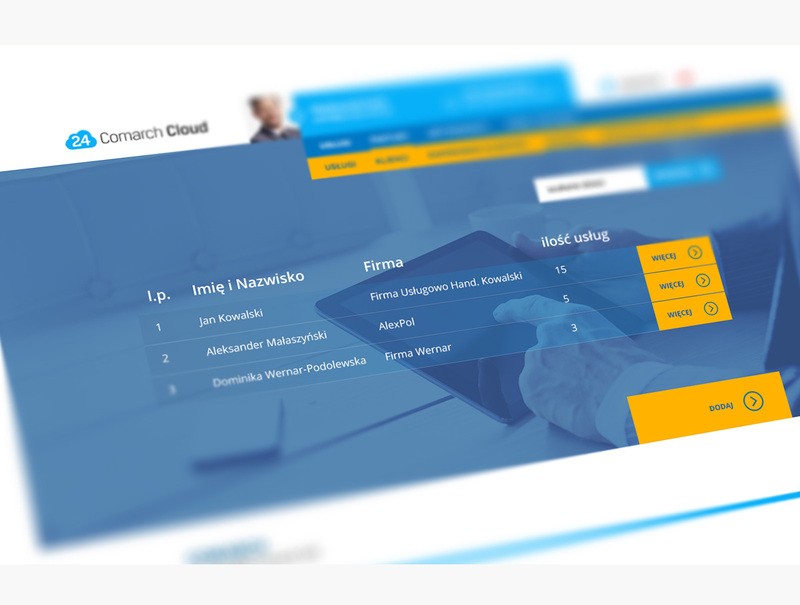 With our implementation, Comarch cloud services gained new and fresh look at the product pages and in the so-called back-office. Our cooperation with Comarch continues.